A British news anchor has been brought out of a medically induced coma after contracting a rare form of malaria while visiting Rio de Janeiro for the Olympics. 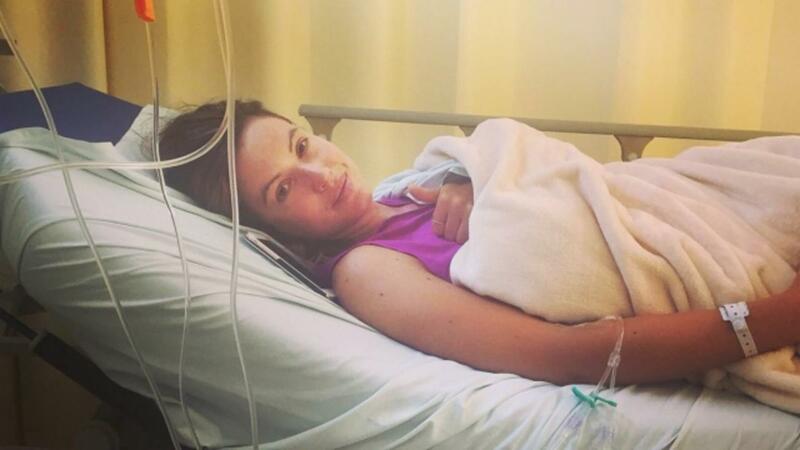 Charlie Webster appeared to be in good health when she arrived in Brazil on Aug. 4 after a six-week, 3,000 mile "Ride to Rio" cycling challenge. "I just can't believe it. Thank you! Just shows you can do anything," Webster told the BBC shortly after she arrived in Rio. But the former Sky News sports anchor reportedly started to feel sick at the Olympics opening ceremony. And she was admitted to the hospital the next day. Doctors initially thought Webster was severely dehydrated after her grueling trip to Rio. But just a few days after she was admitted, her agent confirmed she was suffering from malaria. It's unclear exactly which strain she has. Malaria is caused by parasites that are transmitted to humans through infected female mosquitoes. But athletes and spectators headed to the Olympics this year were more concerned about another mosquito-borne virus — Zika. More than a dozen high-profile athletes refused to attend the games out of fear of getting the disease. Webster is being kept on dialysis and is supported by a respirator. Her family, including her mother and brother, have flown to Rio to be with her.